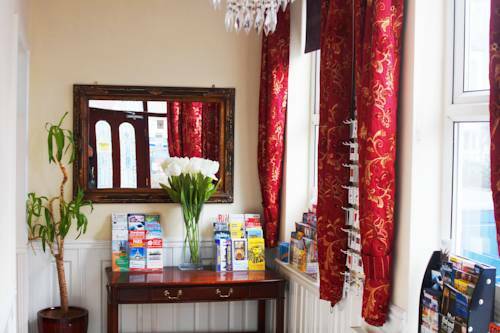 A warm welcome awaits you at our selected hotels in Hammersmith where polite, friendly staff are available to make sure that your stay at the hotels is both memorable and pleasurable. 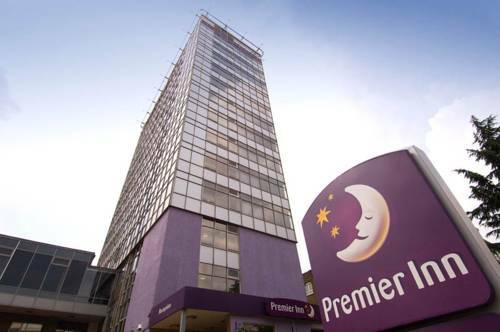 Located in Hammersmith close to Chiswick, the London Hammersmith Premier Inn is well situated for easy access to Heathrow airport and also into central London. 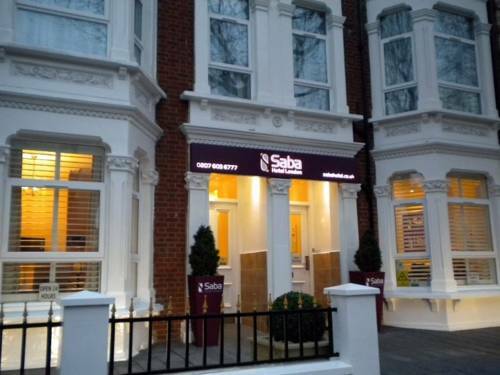 The Saba Hotel London is just 5 minutes' walk from Hammersmith Underground and Bus Station. It consists of 3 Victorian-style town houses, and still retains many original features. 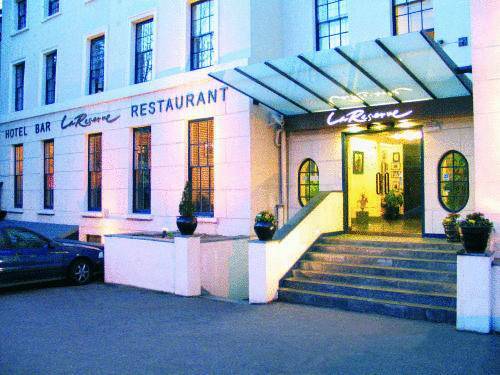 A 4-minute walk from Fulham Broadway Tube Station, La Reserve Hotel offers well-appointed rooms and a restaurant and bar. This London hotel offers luggage storage and a 24-hour front desk, and paid WiFi and parking are available. 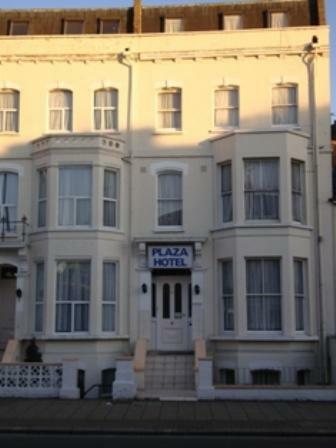 Guests at the Plaza Hotel are 0.6 miles from Olympia Exhibition Centre, and 15 minutes' walk from Westfield, Europe's largest shopping centre. Lively Hammersmith is less than a mile away. The Hammersmith Apollo, Shepherd's Bush Empire and Lyric Hammersmith entertainment venues are all less than 1 mile away. Olympia Exhibition Centre is just over 10 minutes journey on foot. 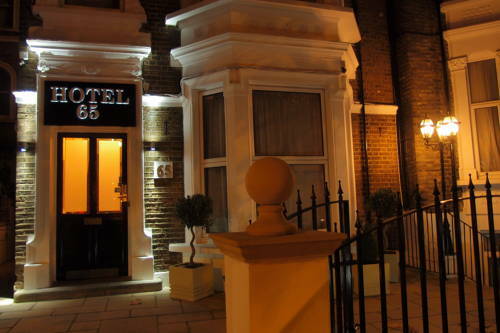 Situated in Hammersmith, Pearl hotel has a 24-hour front desk and modern rooms with free Wi-Fi. Westfields Shopping Centre is just 600 metres away, and White City is a 15-minute walk from the building. 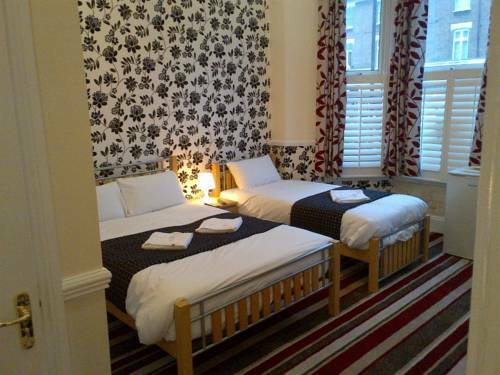 Close to Central London, Euro Hotel in Hammersmith is a 2-star B&B with bright, airy accommodation. All rooms have free Wi-Fi internet, satellite TV and an individual private bathroom. 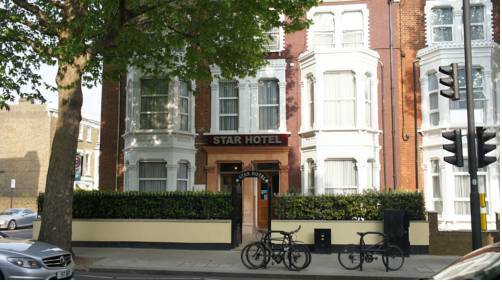 Westfield shopping centre, the BBC Television Centre and the Olympia Exhibition Centre are all less than 1-mile from the Star Hotel - B&B. Oxford Street's Shops, Hyde Park and Westminster can all be reached within a 20-minute tube journey from Hammersmith Station. 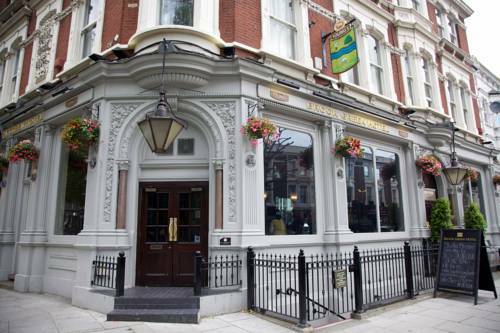 In an elegant Victorian building, Brook Green Hotel is a traditional pub offering free Wi-Fi, real ales and home-cooked food. 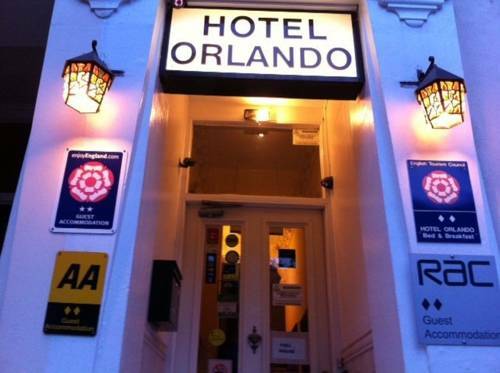 The hotel is just a 10-minute walk from the O2 Shepherds Bush Empire. The HMV Hammersmith Apollo, an entertainment venue, is less than 15 minutes' walk from the Royal London Hotel. Kensington High Street's shops are also within a 15-minute walk of the hotel. Hammersmith Tube Station provides links to central London in 15 minutes. 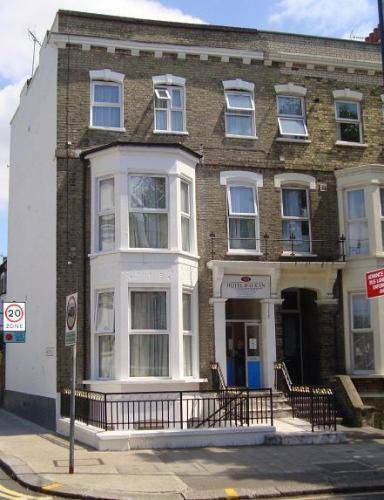 Hammersmith has parks, riverside pubs and the Hammersmith Apollo Theatre, all just 0.5 miles away. 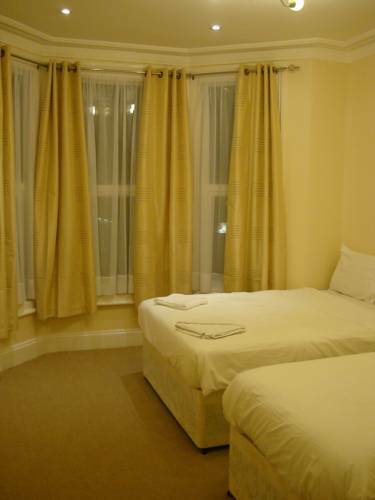 Within a 10-minute walk guests will find restaurants, bars, and Shepherd's Bush Empire concert venue. Loftus Road, home of Queens Park Rangers FC, is just 1 mile away. 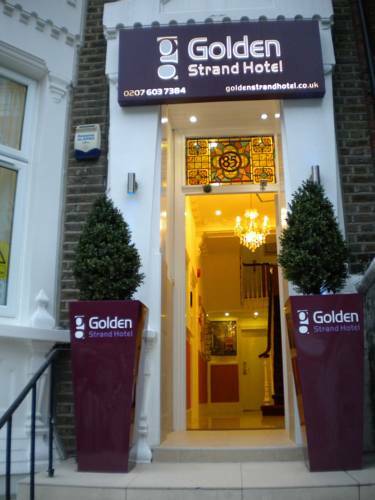 A short walk from Kensington High Street and Hammersmith tube station, this charming hotel offers comfortable and well-appointed rooms with free wireless internet access, just outside the congestion charging zone.